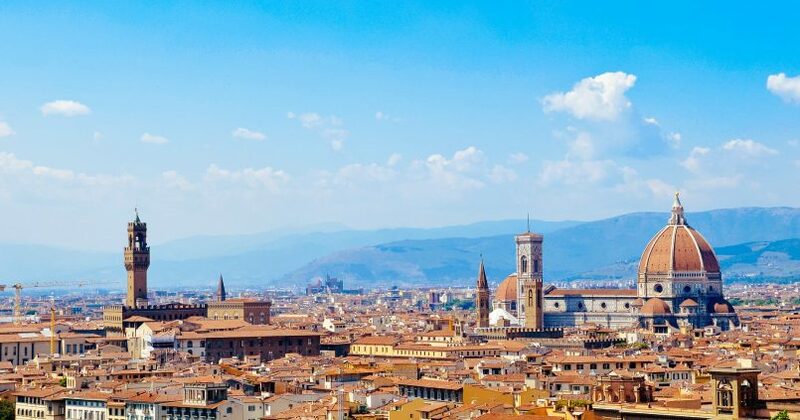 Travelling to Florence is always a pleasure, especially if you have enough time to explore its surroundings and discover some of its hidden gems. 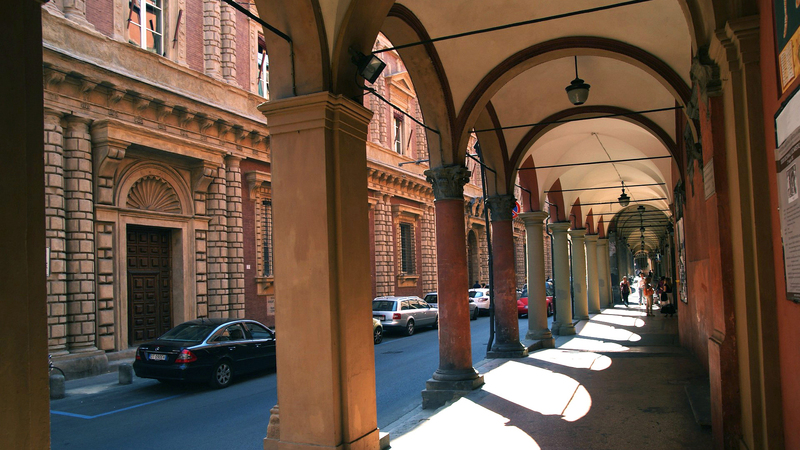 Here are some ideas for excursions around Florence to make your trip truly unforgettable. Ready? 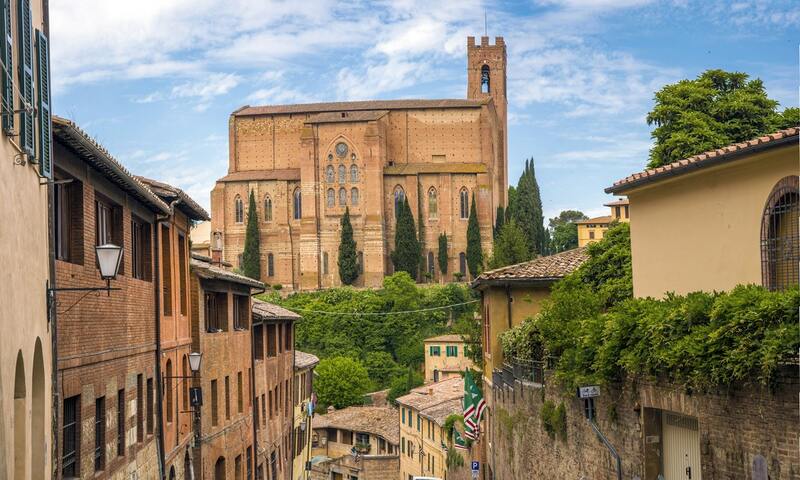 • Siena: losing yourself among its cobbled streets is a true delight. 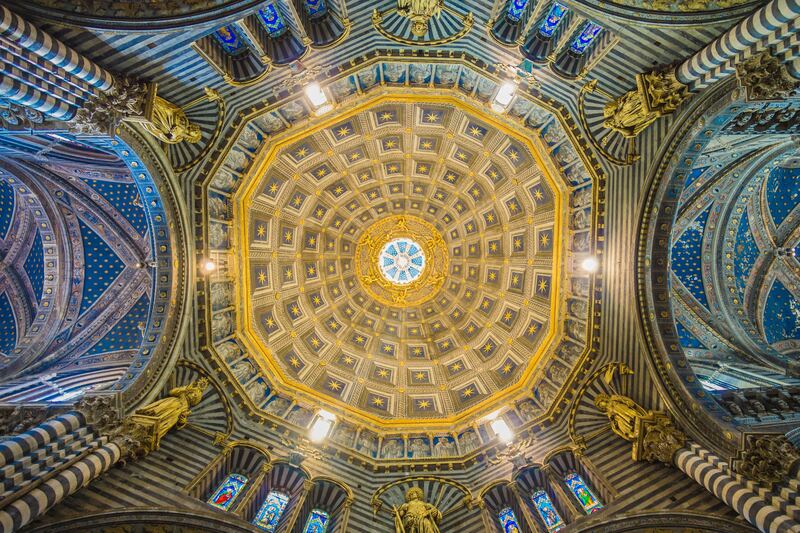 Don’t miss its beautiful cathedral: both inside and out the Duomo is amazing, with breathtaking views over the city from the Panorama del Duomo. 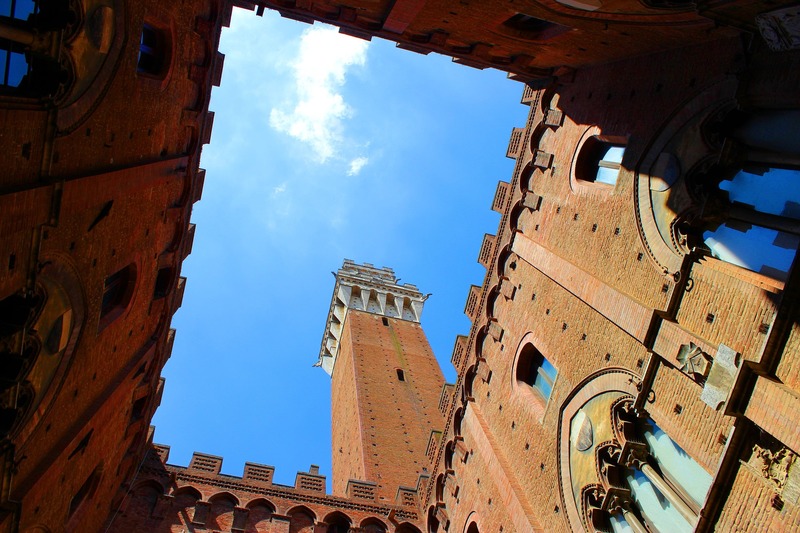 The Palazzo Pubblico, the historic city hall, is another majestic building well worth visiting. 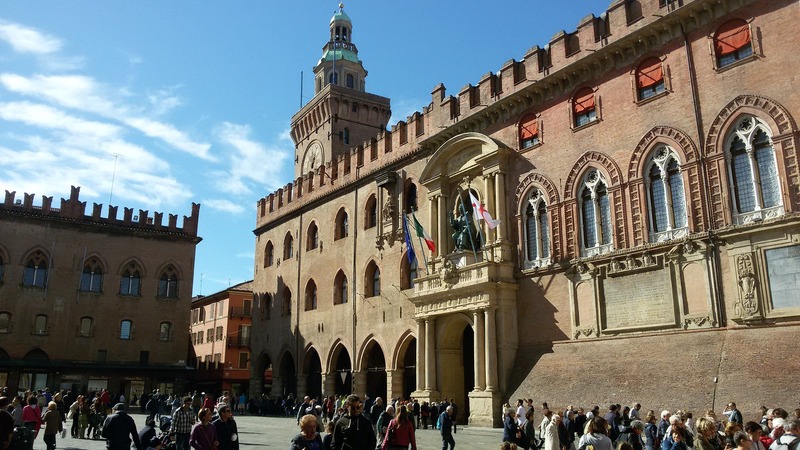 Like the Piazza del Campo, it is right in the heart of Siena, in one of the city’s largest and loveliest medieval squares. 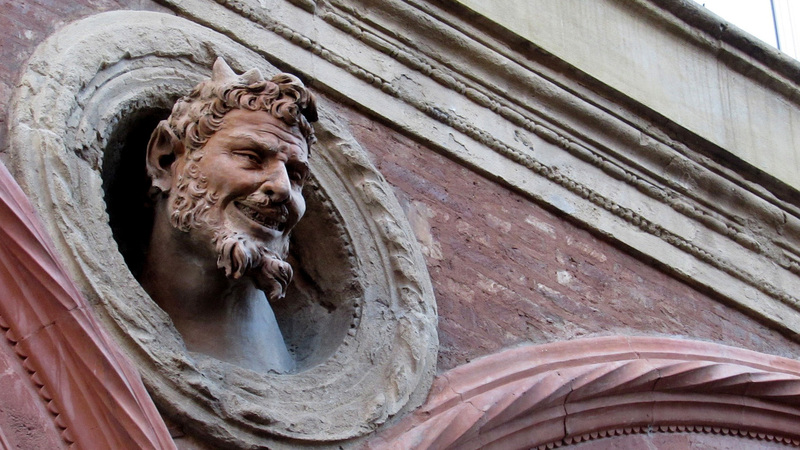 Twice a year (2 July and 16 August) it hosts the famous horse race, dating back to the Middle Ages, the Palio di Siena. 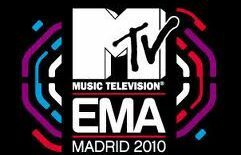 It pits different districts against each other in spectacular fashion, so if you’re in town, don’t miss it! 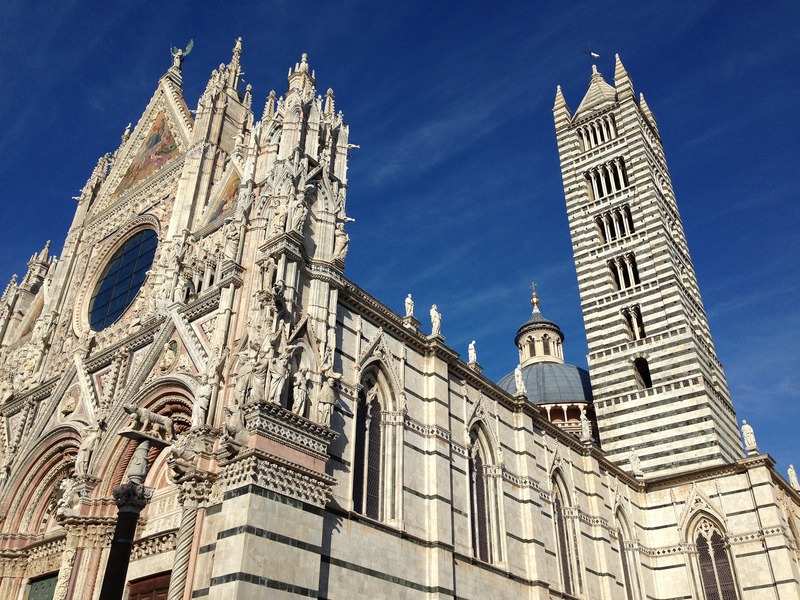 Siena is about an hour and a half from Florence in bus or train, or somewhat less by car. 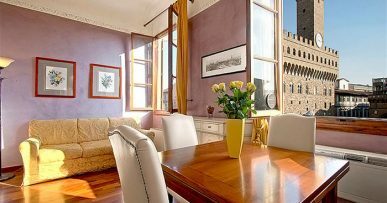 • San Gimignano: this village in the heart of Tuscany is known by many as the medieval Manhattan, with its numerous high towers. 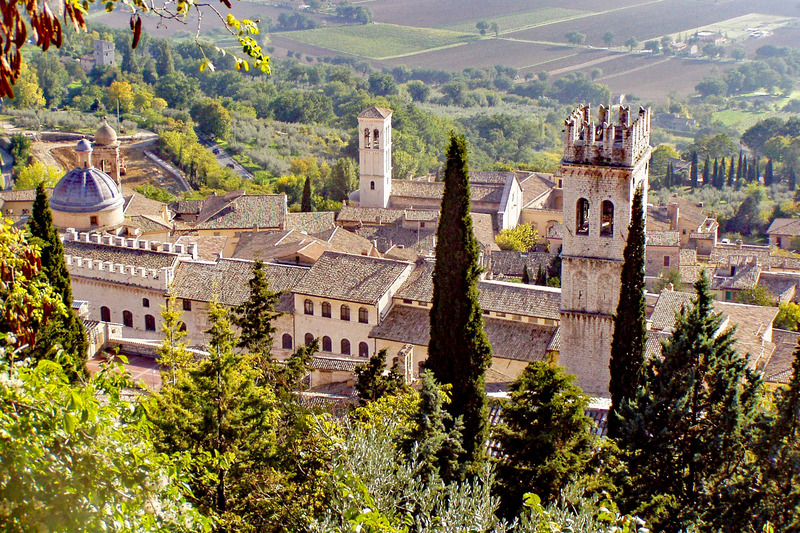 Its historic centre was declared a Unesco World Heritage Site in 1990 and its incredible beauty never ceases to impress. It’s just under an hour by car from Florence and is without a doubt one of the prettiest towns in Italy. 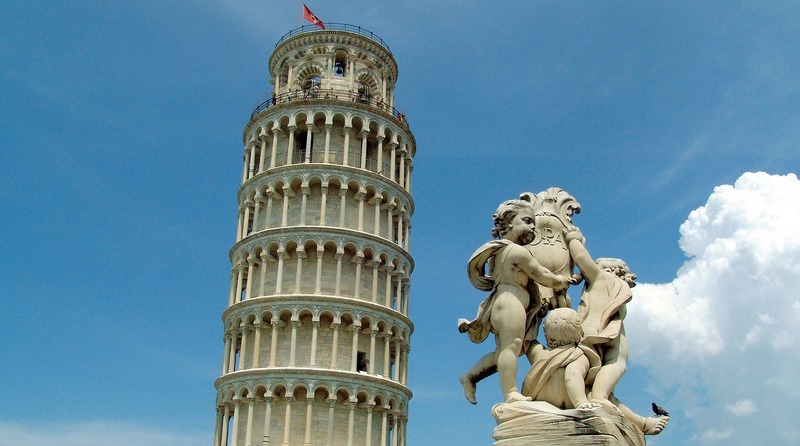 • Pisa: the famous leaning tower of Pisa is something you have to see at least once in your life. Don’t forget to take a photo of you holding it up! 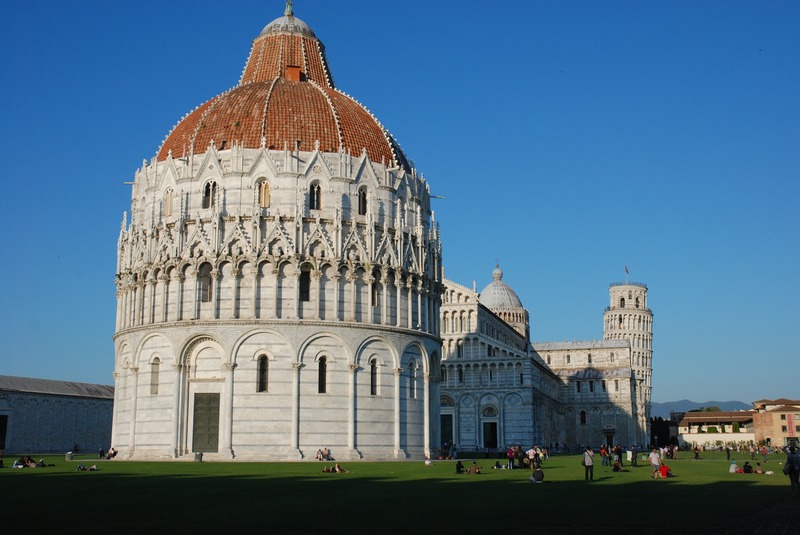 But Pisa, where astronomer and physicist Galileo Galilei was born, is far more than its tower. 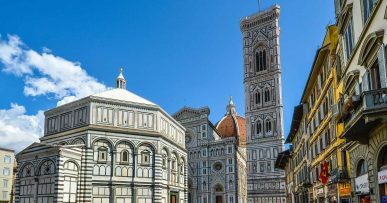 The Duomo and Baptistery, the largest in Italy, make up a unique architectural complex. 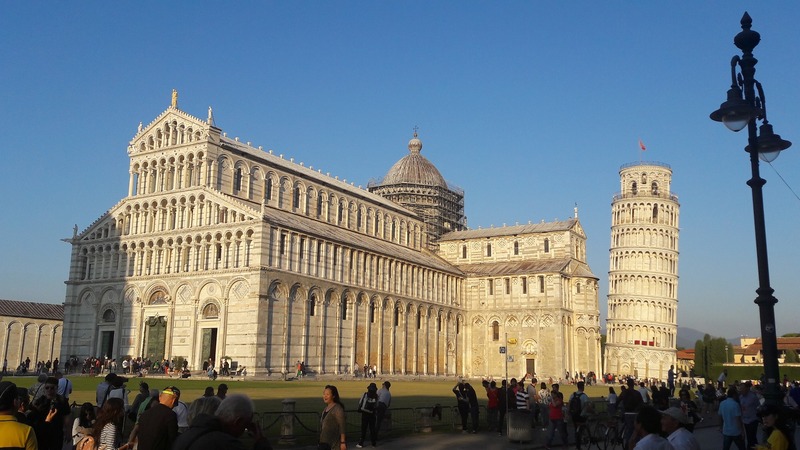 These buildings are in the beautiful walled Piazza dei Miracoli. 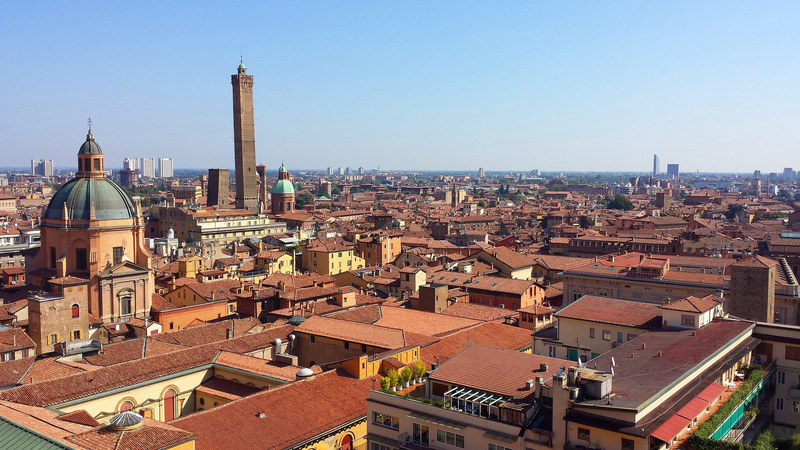 You can get to Pisa from Florence by train, bus or car in about an hour. 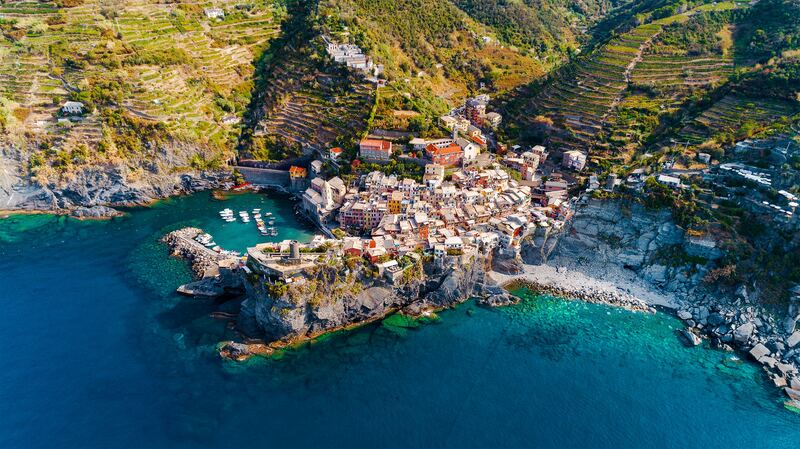 • Cinque Terre: Monterosso, Vernazza, Corniglia, Manarola and Riomaggiore are five famous towns known as the Cinque Terre. They are all set in dream picture-postcard surroundings, including steep cliffs and iconic coloured houses with the sea in the background. Corniglia, surrounded by olive groves and vineyards, is the highest town. 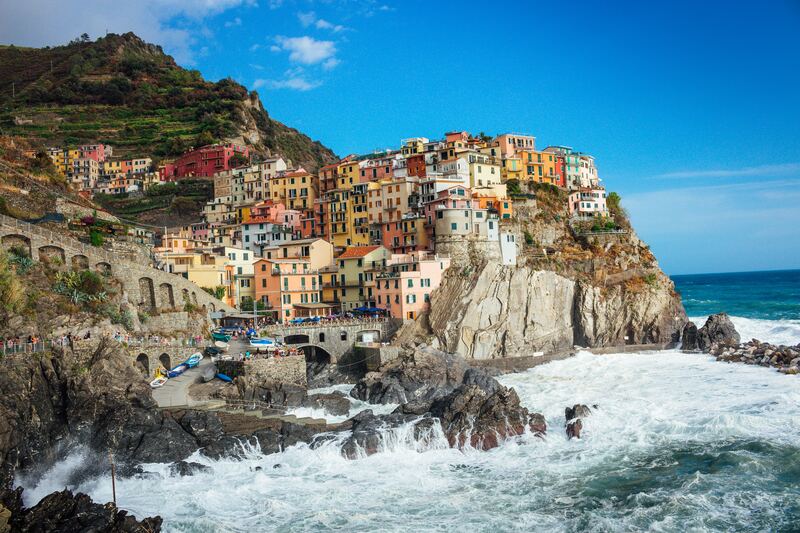 Riomaggiore is a quiet, brightly coloured fishing village, Monterosso boasts a small natural bay and long beaches, and lively Manarola is always a hit with tourists, as well as being the oldest of the Cinque Terre towns. 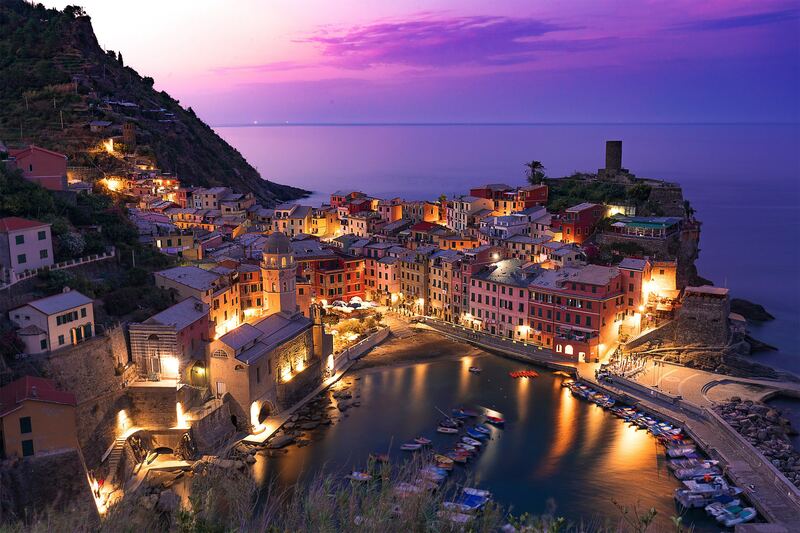 Finally, Vernazza is admired for its beautiful houses and cliffs and idyllic church by the sea, old castle and natural harbour. You’re bound to be eager to visit them all! 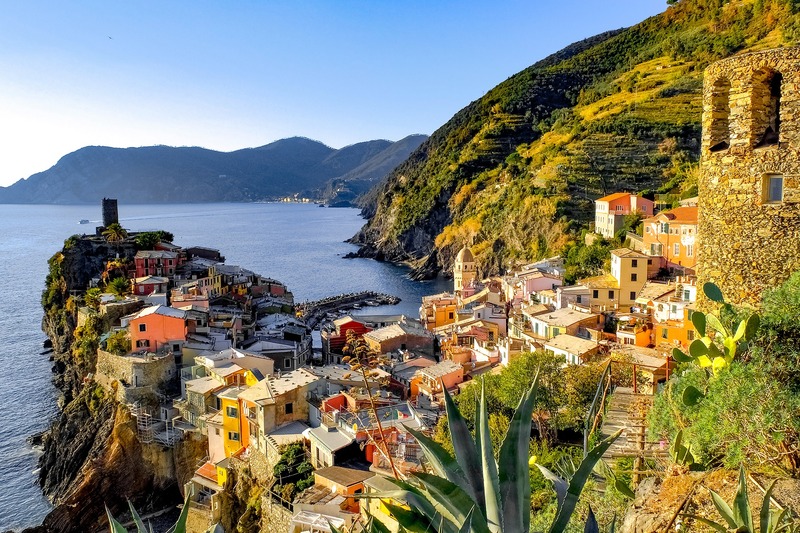 You can get to Corniglia from Florence by train in about two and a half hours, although we recommend driving, so you can make your own way around these amazing towns with your own transport. • Monteriggioni: built between 1213 and 1219, this strategically located medieval village is extremely well preserved and still protected by its city walls atop one of the hills of Siena. With only fifty stone houses, a small Romanesque church and the main square, Monteriggioni will take you back in time. Its restaurants, narrow streets and small shops are all charming. The best part, though, is climbing its walls to admire the surrounding Tuscan countryside. It’s very close to Florence: less than half an hour by car and one or two hours by bus, depending on the route. 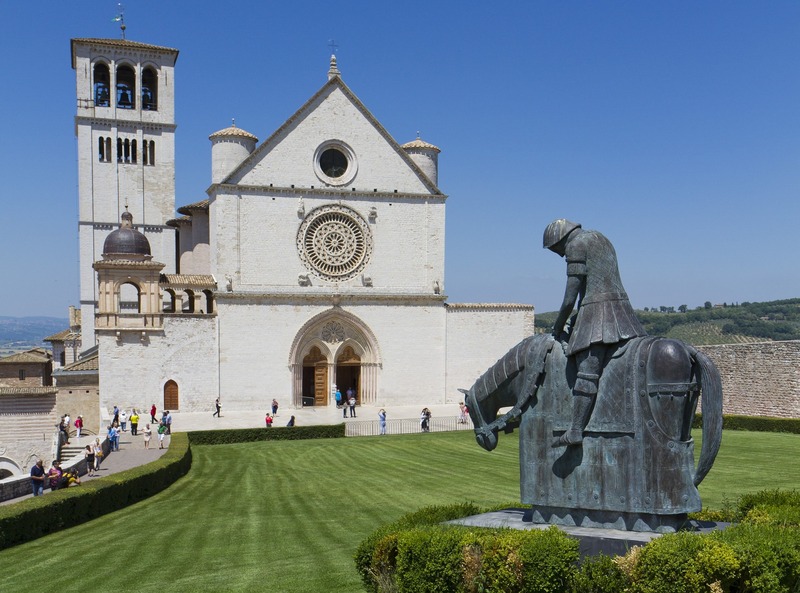 • Assisi: is a place of religious pilgrimage, as the birthplace and resting place of Saint Francis and Saint Clare, and was once a major medieval town with plenty of sights. 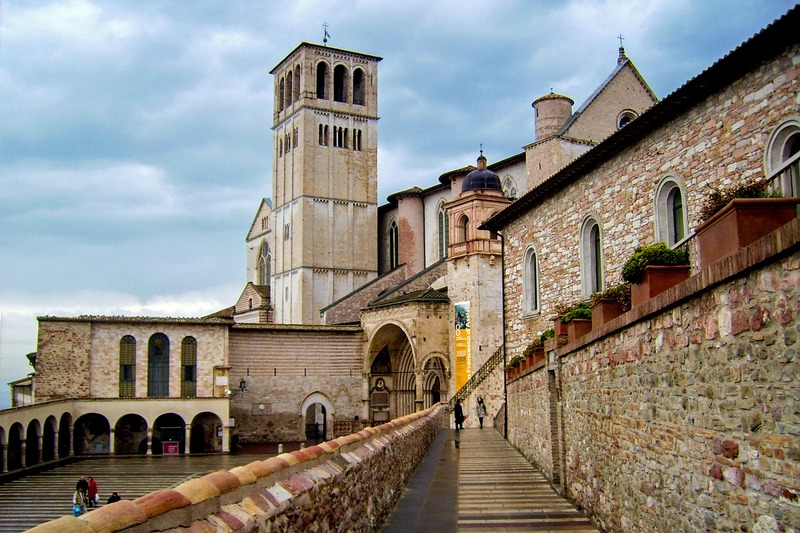 Make sure you visit the Piazza del Comune in the heart of the city, the Duomo with the font where Saint Francis and Saint Clare were baptised, the medieval fort of Rocca Maggiore, the Gothic church of Saint Clare and of course the Basilica of Saint Francis, next to the medieval walls. You’re best driving from Florence, much quicker than by bus or train. 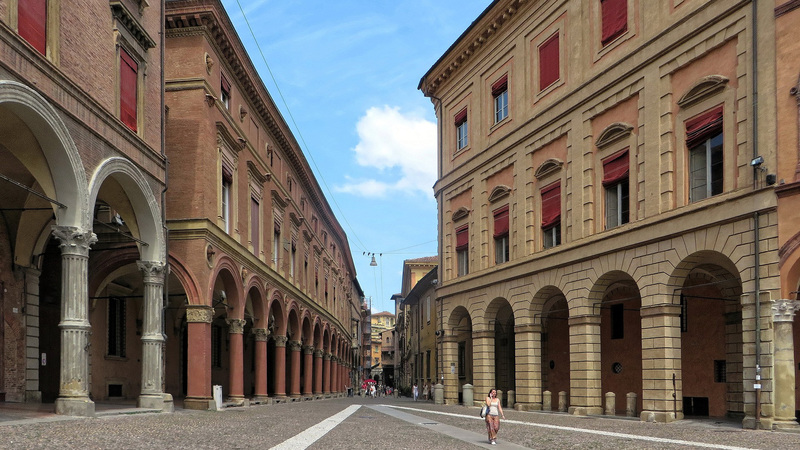 • Bologna: sightseeing in Bologna is a great option if you love Italian food. 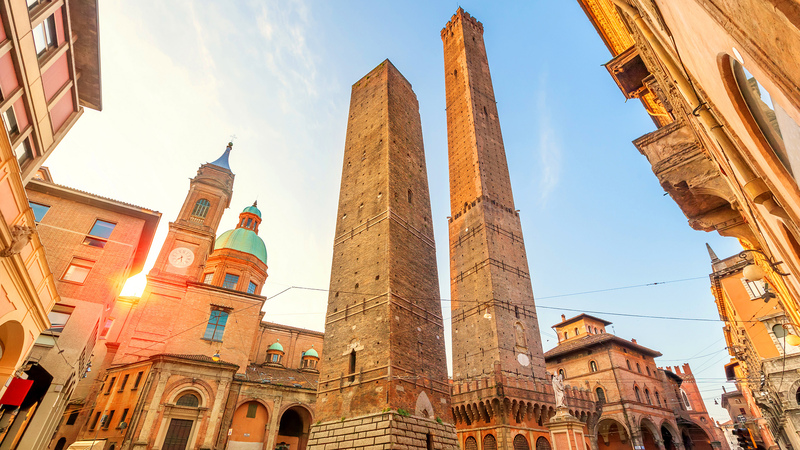 This amazing city is world famous for its mortadella and delicious crescentine bread. 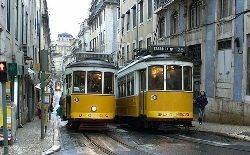 The city’s secrets are another great attraction for visitors. 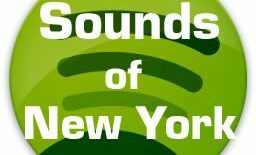 Who doesn’t like discovering thrilling legends and mysteries? For example, if you haven’t graduated yet, don’t even think of going up the Bologna Towers, or else you’ll never finish your degree! 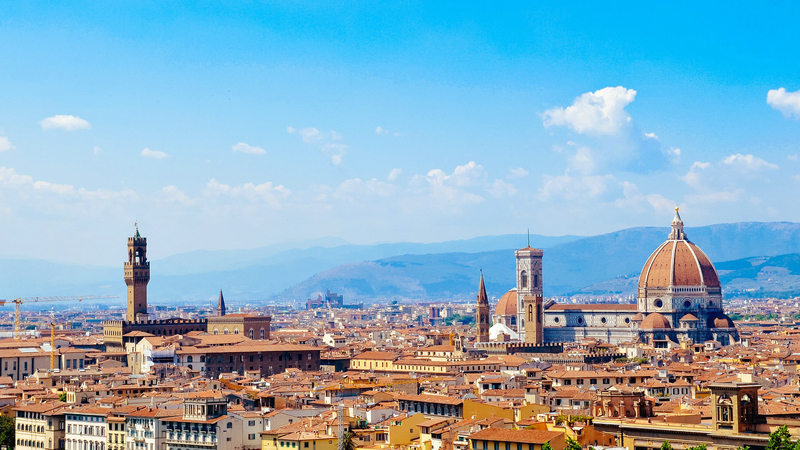 The half-hour train journey is the best option from Florence!